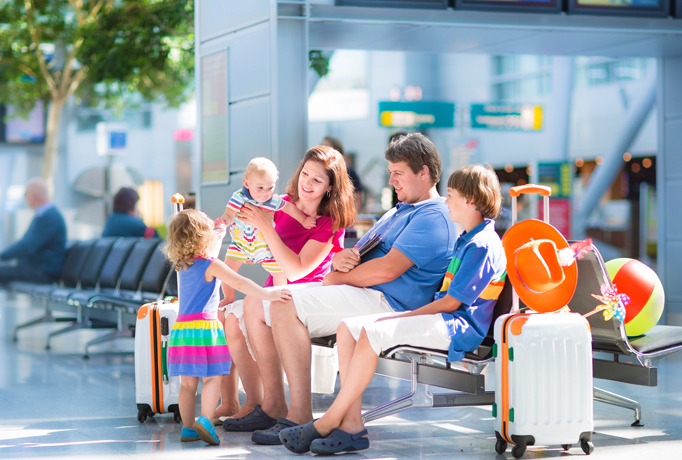 Do you need to get a work, school or social group to the airport? You could let everyone make their own way, but it can be stressful and complicated. There is alway a chance that someone will get lost, sleep in or simply leave too late. It’s much more convenient to have everyone arrive on time and together. 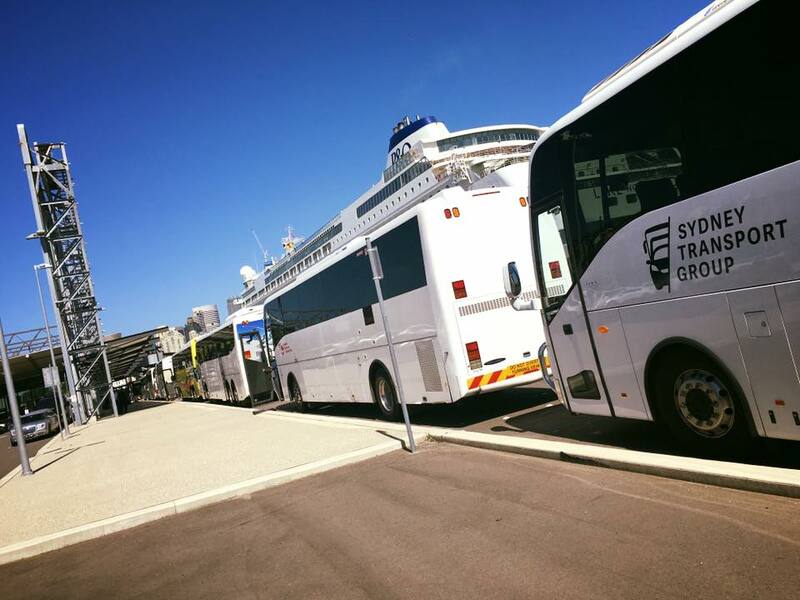 Sydney Transport Group provides a full range of Sydney Airport transfers and shuttle buses to take the hassle out of getting to the airport. No group too large. With a range of vehicles, it can transport your group no matter how many people you have. Be on time. Reliable drivers and vehicles mean you will arrive when you need to. Travel in comfort. 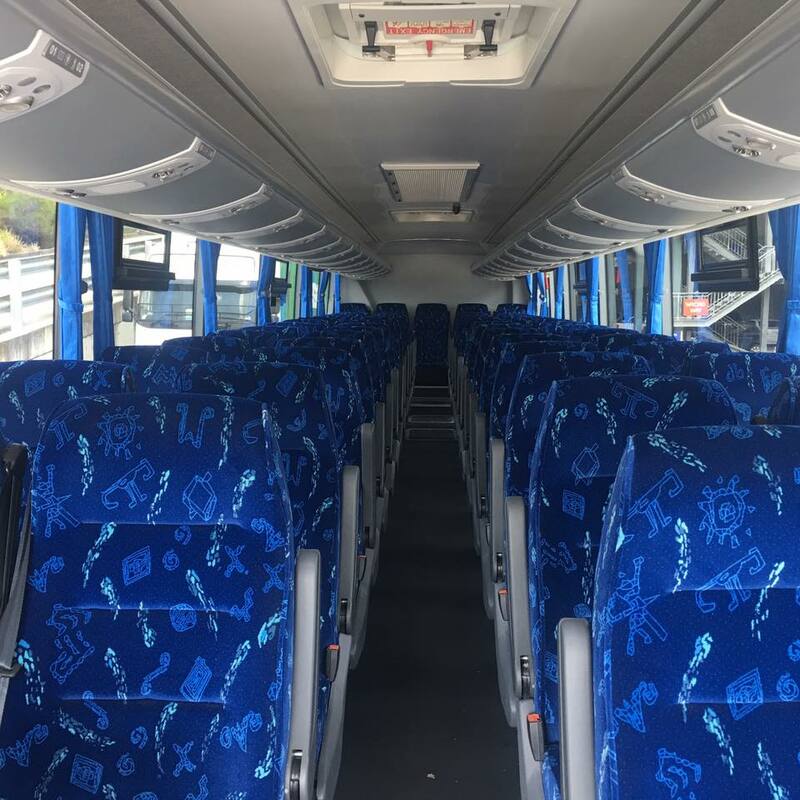 Its modern fleet of vehicles makes the journey pleasant. Convenience. Don’t worry about directions, tolls, parking or people getting lost. 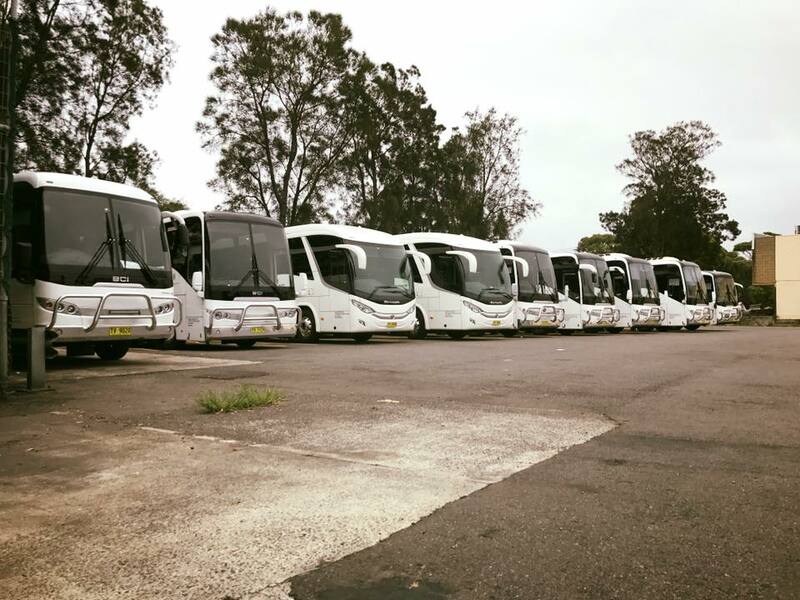 Relax and have everyone arrive together with a Sydney Airport shuttle. 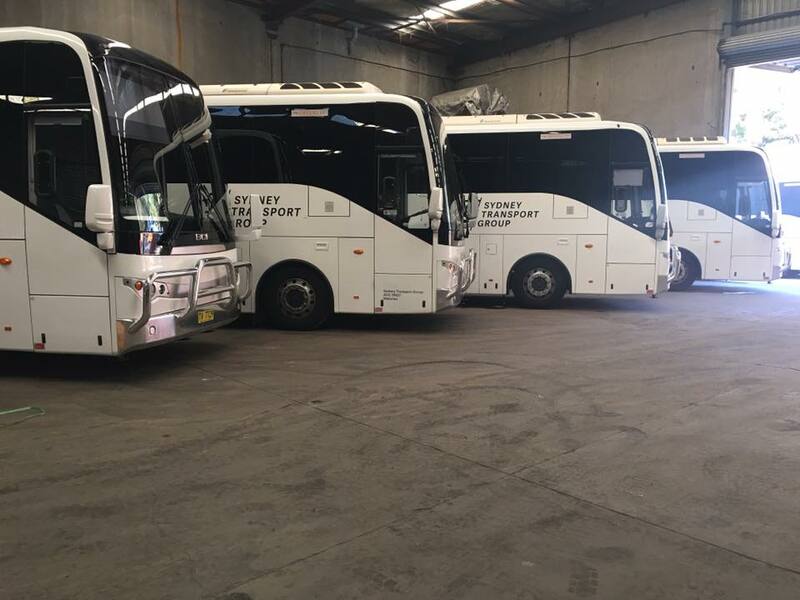 If you are part of a group that needs to get to the airport, Sydney Transport Group has a Sydney Airport transfers and shuttle bus services for you. Give them a call and let them take the hassle and stress out of getting to your flight.